Well, she was a ballet dancer. Let's all take a moment to appreciate Victoria's Secret Angel Karlie Kloss rocking some pretty white dresses for the holidays—while dancing to ~*dA cLuB*~ music. The video makes us want to do two things: 1. Do a dance break; and 2. 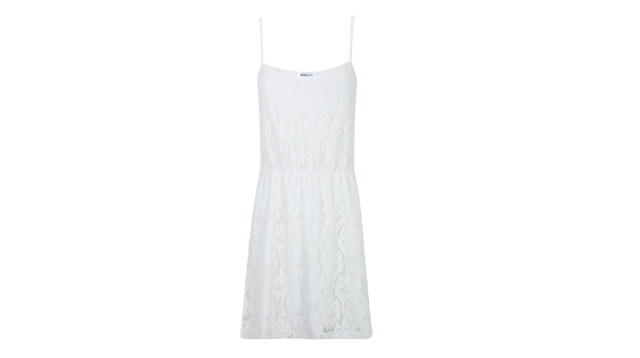 Shop for more white dresses for Christmas.